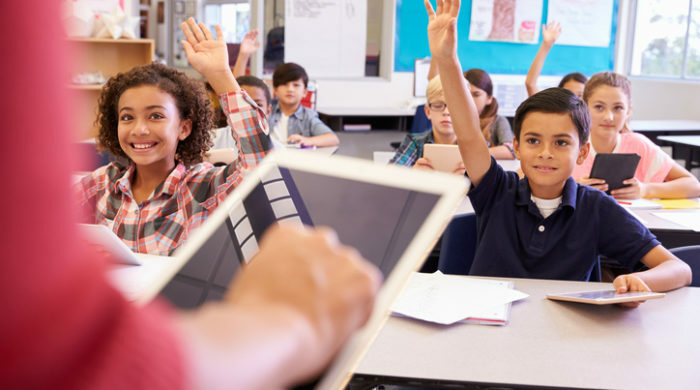 States and school districts across the country are embracing Student Learning Objectives (SLOs) as a key component of new teacher and principal evaluation and performance-based compensation systems. Developed by teachers, SLOs are carefully planned goals for what students will learn over a given time period. This process is designed to evoke critical, evidence-based thought about student growth. Planned and implemented effectively, SLOs go beyond performance measurement alone—helping drive learning by strengthening instruction. CTAC introduced SLOs nationally as part of a groundbreaking reform in the Denver Public Schools. As the nation’s leading SLO practitioner, trainer and evaluator for more than 20 years, the Community Training and Assistance Center (CTAC) is uniquely qualified to help you implement SLOs to their greatest effect. The whole process counts when implementing SLOs. So it is absolutely essential to get the framework right. CTAC’s SLO framework is research-based. It includes a set of six key elements and is field-tested. Research findings indicate that, in following this framework to develop SLOs, teachers and principals are thinking differently. And getting better results for students. SLO quality matters. CTAC’s groundbreaking studies of the impact of SLOs in Denver and Charlotte-Mecklenburg show that there is a positive, significant relationship between the quality of the SLOs and the results in student academic growth.